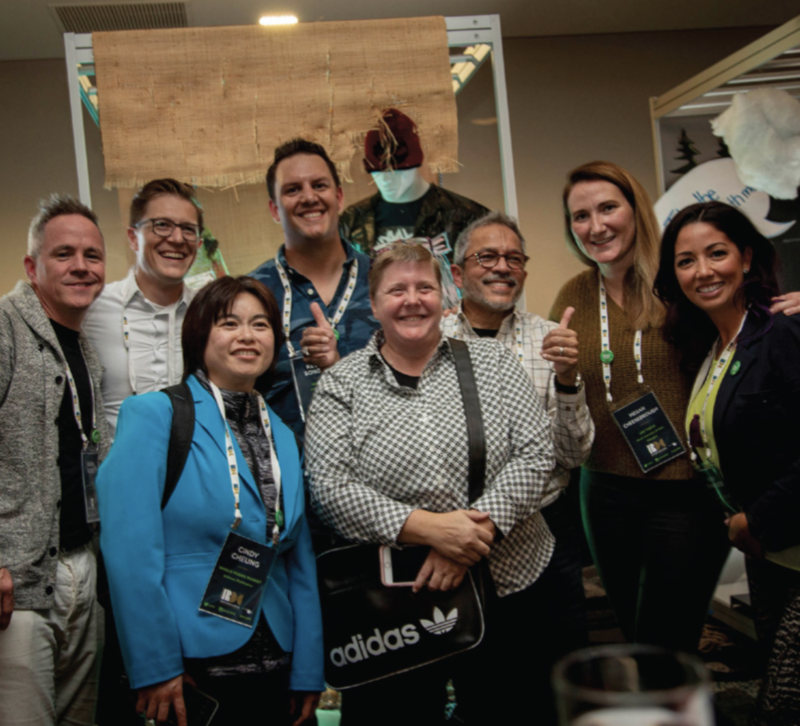 Now in its thirteenth year, ZenGenius brought the ever-popular, hands-on excitement of its signature event, the Iron Merchant Challenge to the International Retail Conference, hosted in Seattle this past October. Presented annually by VMSD, this one-of-a-kind conference event is three days of design dialogue centered on best practices, evolving trends and fresh strategies for engaging shoppers and maximizing resources. 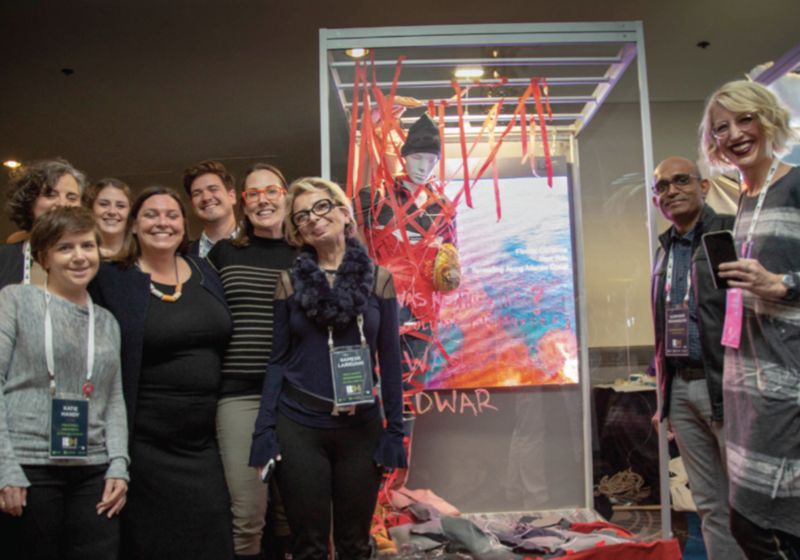 Recognized as the premier educational and networking event for the store design and visual merchandising community, ZenGenius is proud to carry on the Iron Merchant Challenge at IRDC for years to come. Bringing attention to global climate change and awareness to recent natural disasters, ZenGenius asked participants to delve into the new reality according to the National Climate Assessment. 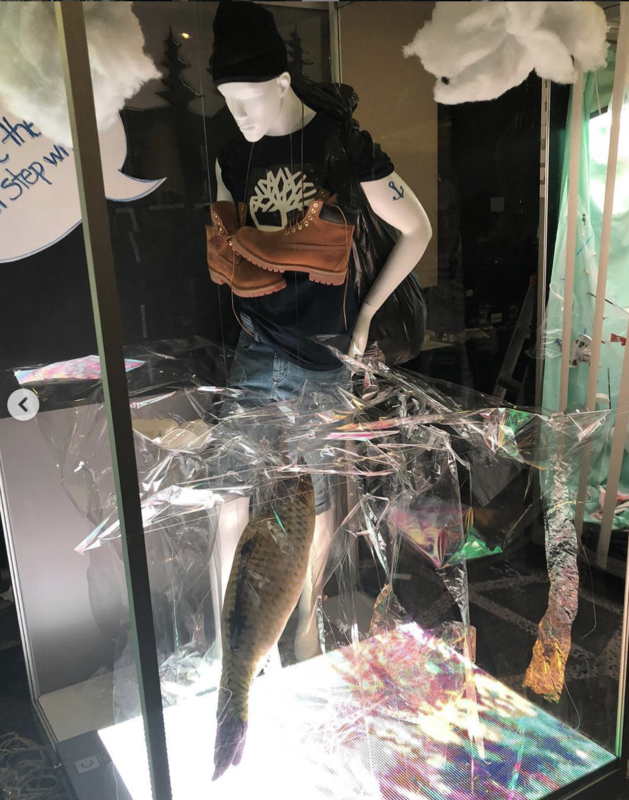 Inspired by Seattle’s own Pike Place flying fish, we challenged participants to create a window that spoke to the severity of this issue while incorporating the secret ingredient - a stuffed fish. Using the ever-famous ZenGenius ToolBox (complete with first-aid kit and breath mints) alongside generously donated materials from Bernstein Display (mannequins), Timberland (apparel), CircleVisual (fabric) and ClearLED (LED screens) the clock was set for 60 minutes, putting the pressure on for spontaneous creativity. As the minutes ticked away, Iron Merchant emcee Joe Baer, CEO of ZenGenius, entertained spectators, engaged participants and kept the excitement going. ZenGurus ensured teams were stocked with supplies and well-hydrated with beverages. With a mad scramble and a final buzzer, teams put down their utility knives blades, monofilament and fabric. Each team leader took a hot minute to express how their displays addressed the challenge topic and used the secret ingredient, convincing spectators to vote for their display - competing for the coveting Iron Merchant Sash. 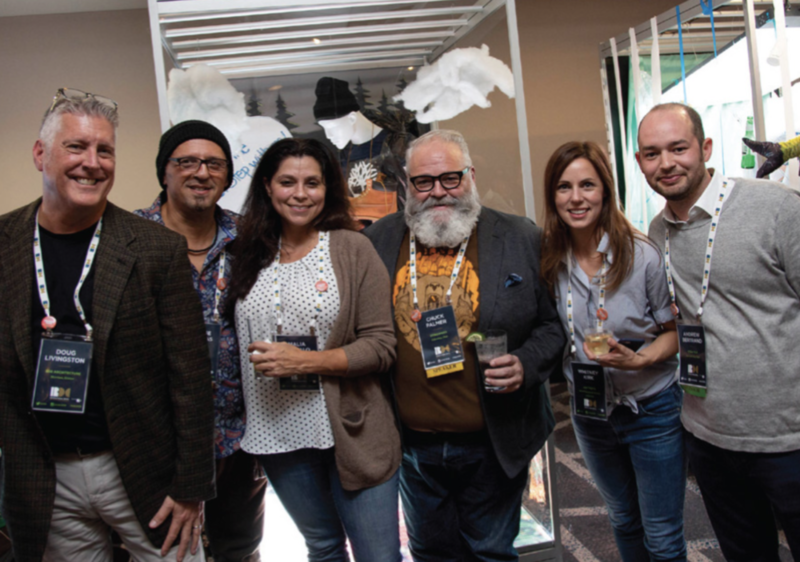 Lead by ConsumerX’s very own Chuck Palmer, Team Orange combined featured elements to emphasize that conservation and environmental improvements start with us. Iron Merchant at IRDC happens through the collective efforts of creative minds and support from sponsors and generous donations. Feel like you have a product that lends itself to this unique event? Interested in seeing your name in the event program next to this annual highlight? You could have been a contender, or you can BE a contender. Join us at VMSD’s International Retail Design Conference in Boston, September 30 - October 2, 2019. Be sure to select “Participate” during the registration process. Get excited and get ready to Zen Together. Looking to engage your team? Love the Iron Merchant Challenge? Let ZenGenius inspire your team with interactive workshops tailored to you. Learn more.